[Swagger] is a powerful open source framework backed by a large ecosystem of tools that helps you design, build, document, and consume your RESTful APIs. The [Swagger Editor] will autogenerate code for a ton of languages. I was having [some trouble with the Swagger Android client] but it turns out the JAVA export also works on Android. I was able to [automate] the [changes] needed to make the JAVA client run on Android. 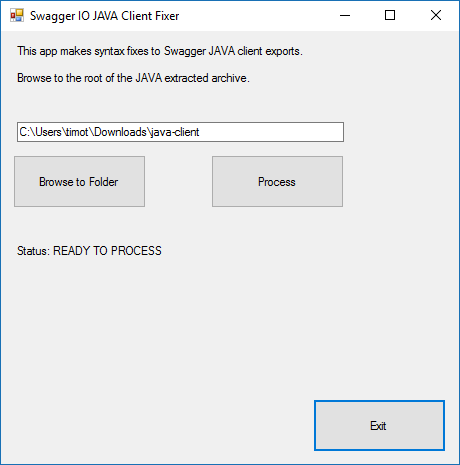 From now on, keeping REST clients updated should be a snap using [Swagger]!